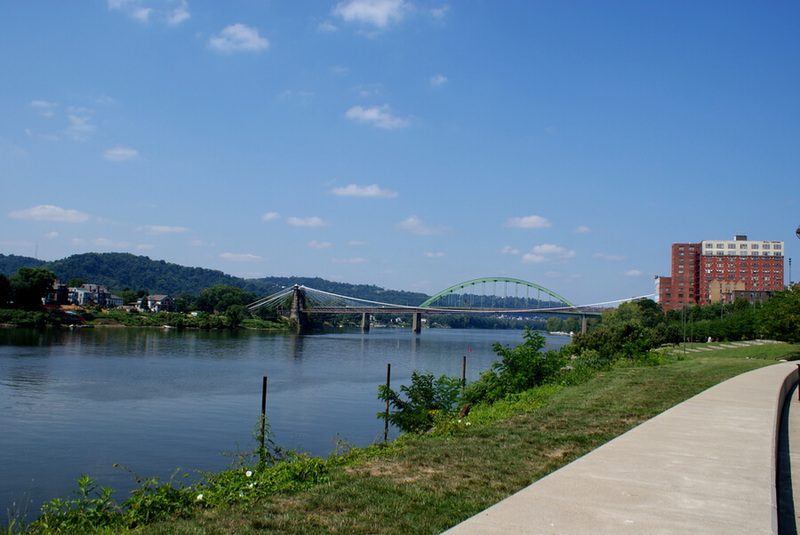 Located in Wheeling, Northwood Health Systems is one of the best chemical dependency and alcohol use treatment facility in that county. Northwood Health Systems founded since 1967 is one of the most reputable landmarks in Wheeling West Virginia. Northwood Health Systems is a non-profit behavioral health center providing an evidence-based continuum of care to serve citizens of Brooke, Marshal, Wetzel, Hancock, and Ohio counties. In April 1997, Pete Radakovich a turnaround specialist and the CEO of Northwood Health Systems at that time developed and implemented a multifaceted approach and transformed Northwood Health System from an organization at the verge of bankruptcy to an organization that is successful while helping thousands of people. Ever since then, Northwood Health System has grown to offer various treatment services including Addiction Treatment Services, Mental Health Services, DUI Training Programs, and Intellectual Disability Services. At Northwood, the facility uses evidence-based research and treatment services together with therapy programs which can help patients overcome dependency. The fact that this facility carefully follows the guidelines of the government when treating addiction and mental health services, makes it a trustworthy facility to undergo addiction and chemical dependency treatments. The facility’s mission is a simple one, “to be a world-class organization, dedicated to providing quality cost-effective care for kids, adolescents and adults (including senior citizens) with mental illness, emotional problems, intellectual disabilities and drug, and alcohol dependency and abuse”. The facility is committed to helping its patients achieve a better quality of life. Patients admitted into Northwood Health Systems are offered various treatment options after they undergo both physical and mental evaluation by a qualified therapist to determine which treatment option would be best effective in the recovery process of their patient. After which their therapist drafts an individualized plan to suit their patient’s needs for the duration of their stay or attendance in the facility. This facility does not offer any form of inpatient treatment or aftercare support. At Northwood Health System, the first step program lasts for 45 days in which treatment is tailored to either an Intensive Outpatient Program or a Standard Outpatient program. The standard program meets on Tuesdays and Thursdays between 8 and 11:45 am. Each client has to be enrolled in any of the treatment track and participate in the 45 consecutive days of the treatment program. The staff at Northwood Health System drafts individualized treatment options and therapy choices at the same time to ensure it works effectively on their patient’s individual need. This facility has a variety of therapy choices which are aimed to be effective in the recovery process of the patients admitted. These programs are made to accommodate all clients no matter the amount of care required or needs to be met. Each and every therapy organized by this facility is handled by an experienced and licensed professional. Northwood Health Systems is not accredited. Founded in 1967, Northwood Health Systems which is a non-profit recovery treatment center has been operating for over 51 years of service providing quality and experienced recovery treatment services for children, teenagers, and adults. The technique used by this facility aids in the speedy recovery of their patients and has enough success stories to back up their claims. This facility has a team of staff that are licensed and experienced in the field of medicine generally. They are devoted to their job and ensure that their patients don’t lack any form of treatment for the duration of their stay at their facility. The Staffs at Northwood Health Systems includes a team of experienced and licensed Psychiatrists, pharmacists, CADCs, Case Managers, therapists, and nurses. The staffs at this residential facility are comprised of qualified team of professionals who has been on the job for years providing treatment services and helping people take back their lives. The team at Northwood Health Systems take their jobs seriously and every staff has a single goal, to make sure each patient that passes through the facility’s recovery process is on the right path to recovery. They aid in the smooth running of the facility and make sure that each patient goes back home an addiction-free individual.